My husband and I are New Englanders and both grew up near working boatyards. My Dad was a commercial lobster fisherman. We moved to the Eastern Shore of Virginia two years ago. 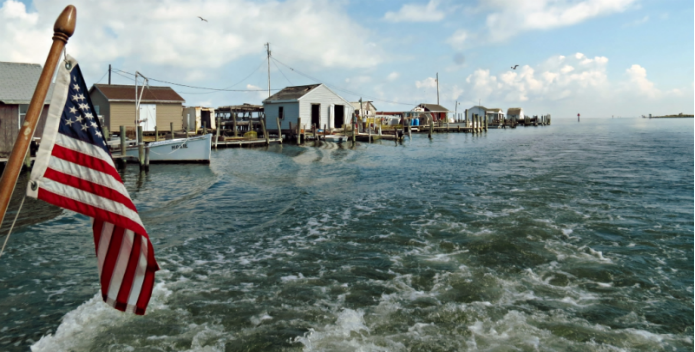 We have been to Tangier Island a couple times. Seeing the watermen of Tangier brings back so many memories of my childhood. We love the gritty appearance of the island's crab shacks. The hard work and the love of the Bay is evident as you walk through the community. Life must be difficult for these islanders, but they will stay there as long as Mother Nature is kind. Ensure that Lisa, her husband, and future generations continue to enjoy extraordinary sights and places like these along the Chesapeake. 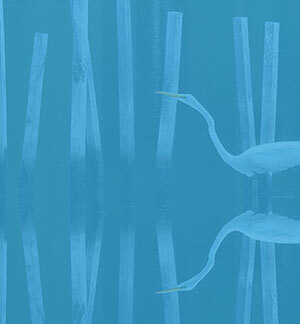 Support the Chesapeake Clean Water Blueprint�the plan to Save the Bay and its waters!